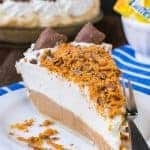 You can make your own Butterfingers with just three ingredients!!! 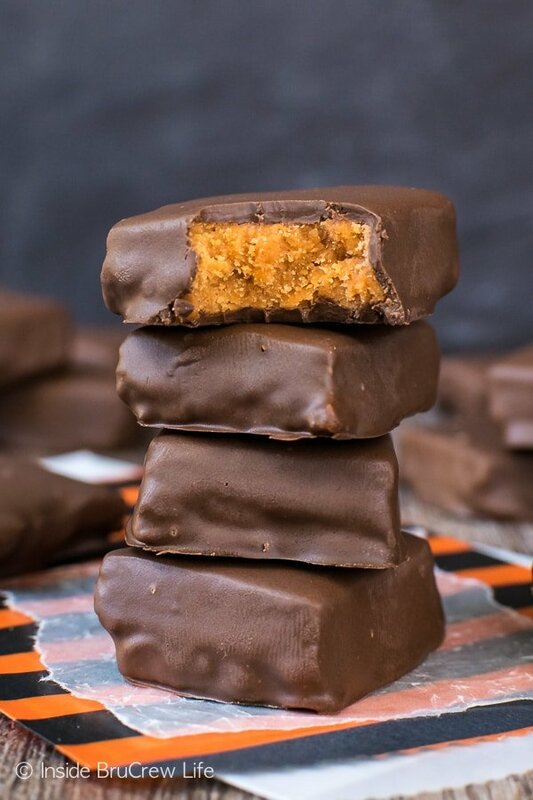 These easy Homemade Butterfingers are a great way to use up extra bags of candy corn this Halloween season. at a family photo shoot a few nights ago. So smizing is the action of smiling with your eyes, not your lips. And it is way harder than it sounds. Trust me, you definitely feel like a FREAK trying to do this. Because let’s face it, this is something I might try out while in the safety of my bathroom. NOT while someone is snapping pictures of me. But we gave it a whirl and the pictures actually look pretty good. Now maybe if our photographer had a bucket of these Homemade Butterfingers or Reese’s Owls in front of me, my eyes might have been smizing a lot faster. Did you know that you can do more with candy corn other than eat it? 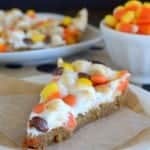 I mean we all know candy corn is delicious in things like this Candy Corn Popcorn Mix or this Peanut Butter Candy Corn Pizza. 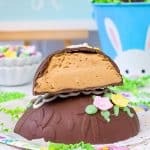 It’s also perfect for decorating things like these Reese’s Turkeys. 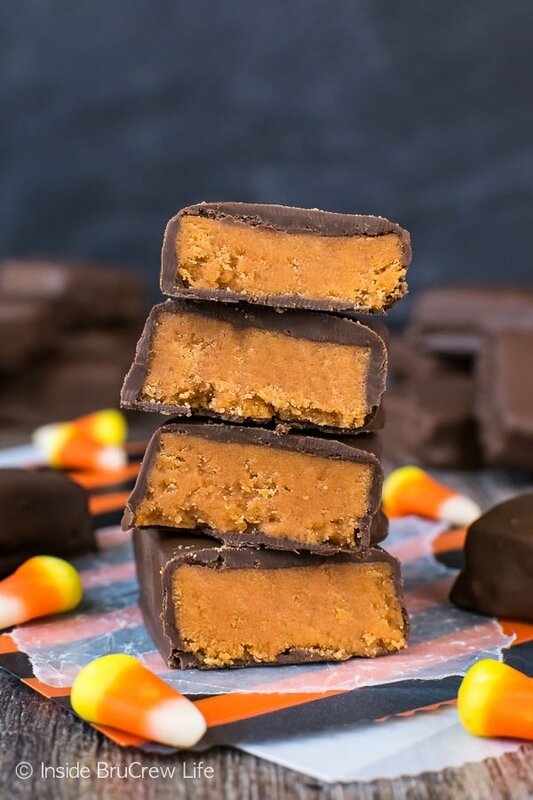 But did you know that you can turn candy corn into a copycat Butterfinger bar?!?!?!?!?! 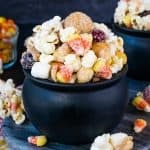 I definitely was just full out SMILING when I found out you could turn candy corn into this delicious three ingredient dessert!! 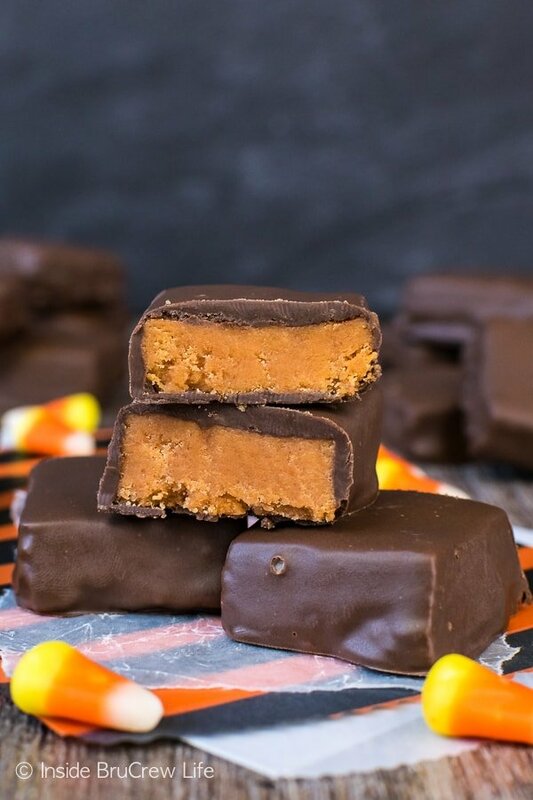 And yes, they actually do taste just like a Butterfinger candy bar! They are not quite as crunchy, but the flavor is pretty much spot on. 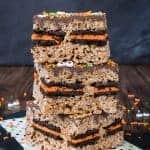 In fact, we brought a batch of these candy bar treats to our small group last weekend, and everyone was raving over them! 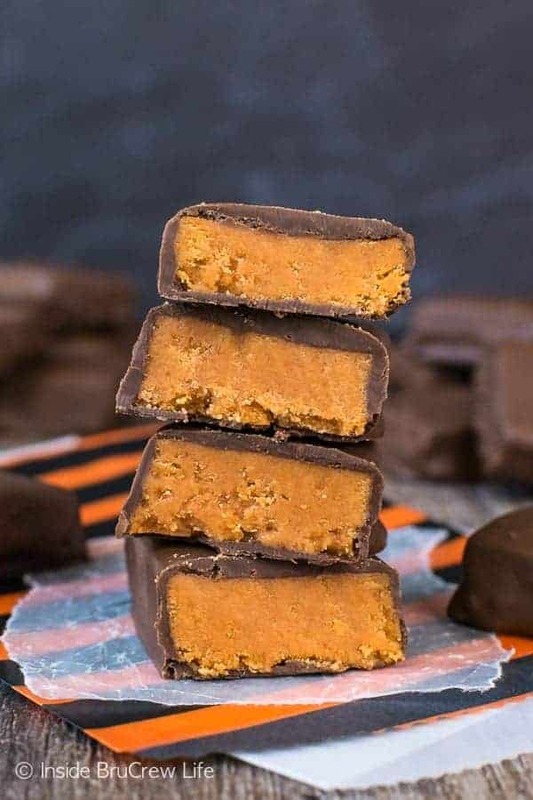 All you need in order to make your own Butterfingers is a bag of candy corn, a jar of peanut butter, and some chocolate melts. You can also press the candy bar mixture into candy molds if you want to create different shapes instead of square candy bars. Place one cup of candy corn and one cup creamy peanut butter in a saucepan. Stir over low-medium heat until everything is melted and creamy. Pour the hot candy into the prepared pan and let it cool completely. Lift the foil and candy out of the pan and pull the foil away from the edges. Use a sharp knife to cut the block into 24 mini bars. Melt the chocolate candy melts according to the package directions. Dip each candy bar into the melted chocolate and tap off the excess before placing it on a piece of parchment paper. Let the chocolate set before placing the Homemade Butterfingers in a container or bag. Brush a second coat of melted chocolate into the candy molds, so it has a thick layer. Set aside. Heat the candy corn and peanut butter until melted and creamy. Let the mixture cool but not harden. Press small pieces of the Butterfinger candy into the painted candy mold. Cover the back with more melted chocolate and refrigerate for 5 minutes before popping them out of the mold. 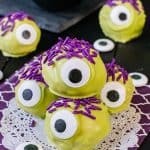 Add the eyes and a piece of candy corn to the top of cupcakes! In a saucepan, heat the candy corn and peanut butter over low-medium heat until melted. Stir together. Pour into the prepared pan and let cool completely. Remove the foil and candy from the pan. Cut into 24 small bars using a long sharp knife. Melt the chocolate melts according to the package directions. Dip the candy bars one at a time into the melted chocolate making sure to cover all sides. Lift out with a fork and tap the handle on the side of the bowl to remove the excess chocolate. Place the chocolates on parchment paper and let set. *You can also use colored candy melts to paint the inside of candy molds. Refrigerate for 5 minutes. Press the cooled Butterfinger mixture into the candy molds. (If the mixture is too hard, you can microwave it for a few seconds until pliable but not hot. Cover the tops with melted chocolate. Refrigerate 5 minutes before trying to remove from the candy molds. 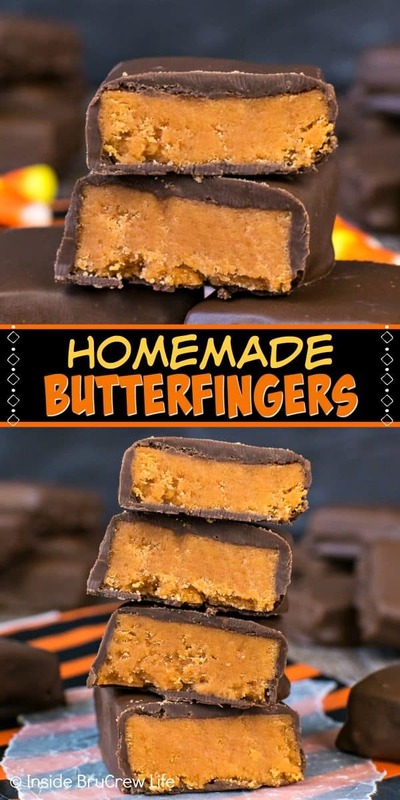 *The post and recipe for Homemade Butterfingers was originally posted on October 26, 2010. The pictures and post has been updated and republished on October 23, 2018. **This post does contain affiliate links. Inside BruCrew Life may receive a small percentage from sales made through these free links. As always, these do not cost you any extra. Thank you for letting us share products we use and love this way. I am so not judging you on the cake mix… in fact I cheered at my desk at work, because I would have time to make the cupcakes from the box! Super cute! 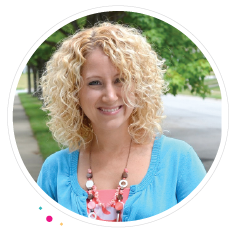 Your blog is adorable and I hope you can stop by mine soon! How fun! 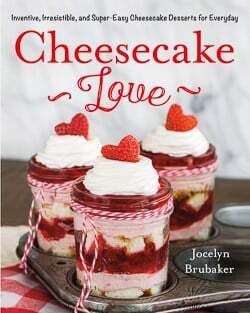 Love to see your baking goodies. . .now if I only had the time to try some out! So swamped with editing pics and some assignments. I always enjoy your recipes. Wish I lived closer so I could be your “taste tester”. 😉 Can’t wait to see your family pics! I’m sure they’re gorgeous! Following you from Tuesday Tag Along. I will be back to see your cards…I need to get back into that. How cute are these?! I think I snize and not smize ( sneer with my eyes) but I swoon over these goodies! I hopped on over from Cupcake Tuesday. 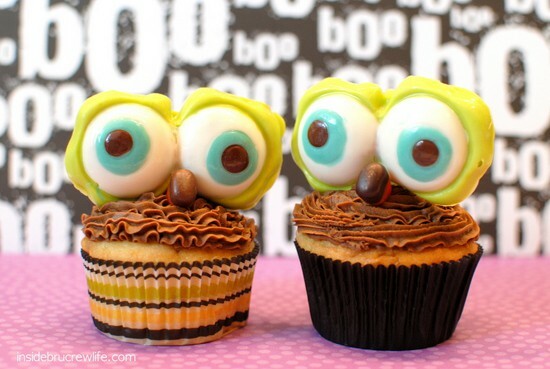 Love these, I thought they were fondant eyes. What a cute mold and the kiddies would love them, they make quite a conversation piece don’t they! Those cupcakes are so fun! 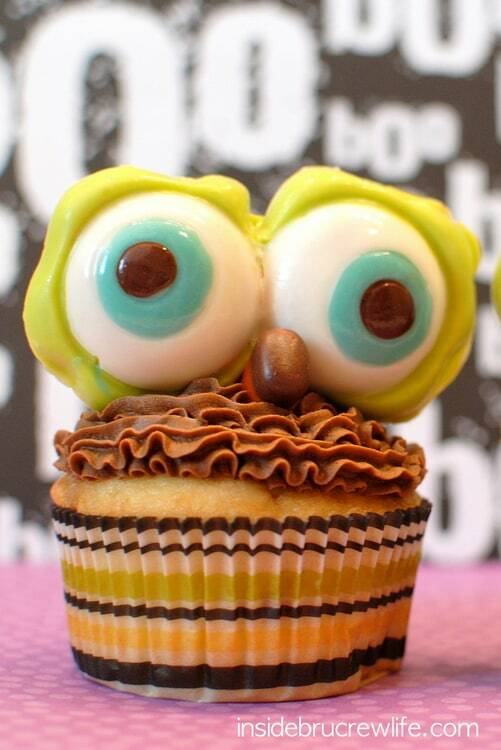 Thanks for sharing on Cupcake Tuesday! Totally not going to judge.. that is the way that I roll most of the time around here. 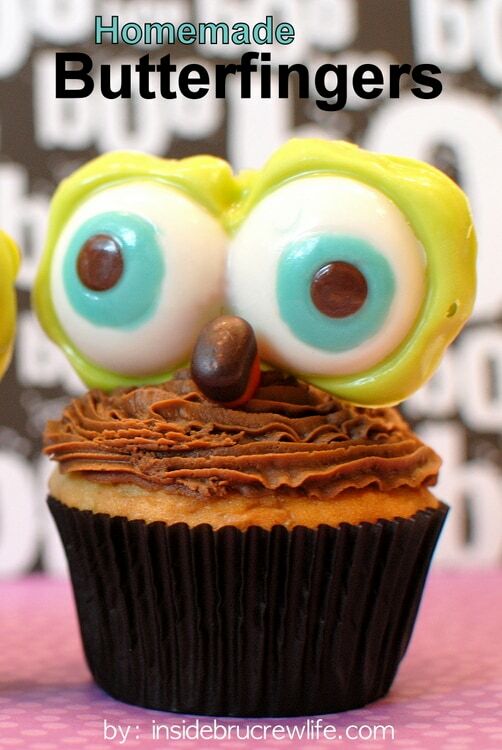 Those cupcakes are too darn cute! And I’m with you, I’ve never heard of smizing and think it’d be very hard to do! What a great recipe. I needed a new cupcake for my tate-testers at work. Thanks for sharing. i love butterfingers! can’t wait to make these! p.s.- i need to email you back about the headband colors! haven’t forgotten!!! those are SOOO cute! great job! I LOVE butterfinger! Too cute! And shamefully I knew exactly what smizing was! I’m a reality show junkie. My husband HATES that show so I DVR it – and watch it when no one else is around! LOL! WOW…That is so Cute! I cannot wait to make these. Butterfingers are my favorite!!! How cute!! My daughter loves owls also! Iw ill have to give this a try! Happy iFellowship Day! They are adorable! I love the eyes! Oh my gosh! Sounds absolutely amazing! I love Butterfingers! These are DARLING! I love them, how creative!! Smizing sounds freaky to me. Can’t wait to see the photos. I love the eyes! My kids would love these! Homemade butterfingers and cupcakes too, this sounds too good to be true. There’s also a link to a Halloween trick or treat bag tutorial that’s an owl bag. Just thought I’d share! I love these they are so cute! On the thumbnail, I thought this was Sponge Bob peeking at a cupcake… Too cute, I’m going to check out the recipe, sounds divine. Love, love, love these! Thanks for linking up! How do you get your icing looking so perfect?